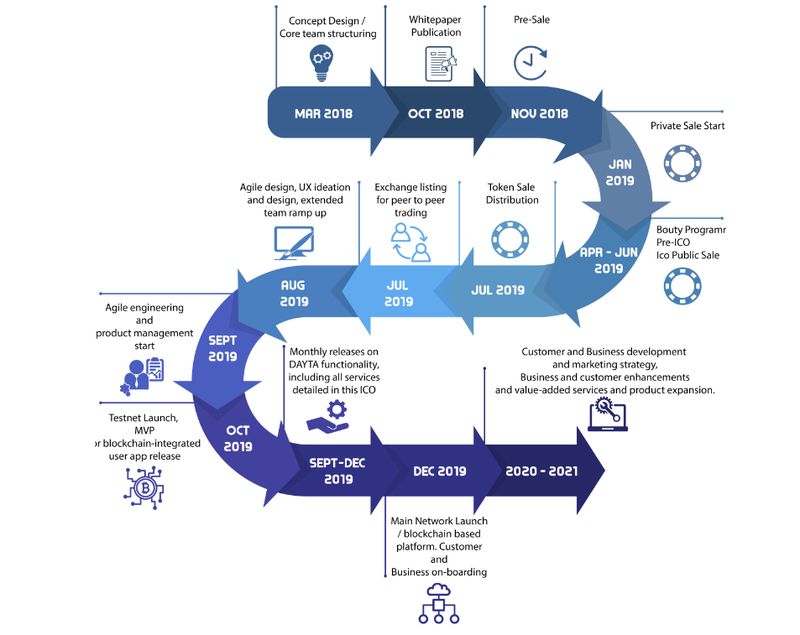 Users, Businesses and Miners hold independent but interrelated roles, Underpinned by the Dayta blockchain and managed through the XPD token. Dayta XPD tokens will be available prior to the public sale for registered participants. Bonuses will apply for early contributors at varying % dependent on date and amounts. Private investors can negotiate larger bonuses on a case-by-case basis. "Pre-ICO - 35% ICO week 1 - 18% ICO week 2 - 15% ICO week 3 - 10% ICO week 4 - 5%"
Easy to use, intuitive and user friendly, the Dayta mobile app allows users from across the world to manage their personal data, XPD wallets and profit-making smart contracts. From personal data baseline integration to Dayta marketplace exchange interaction, the Dayta mobile aao will be a user’s one-stop shop for maintaining control over and managing their personally identifiable information. 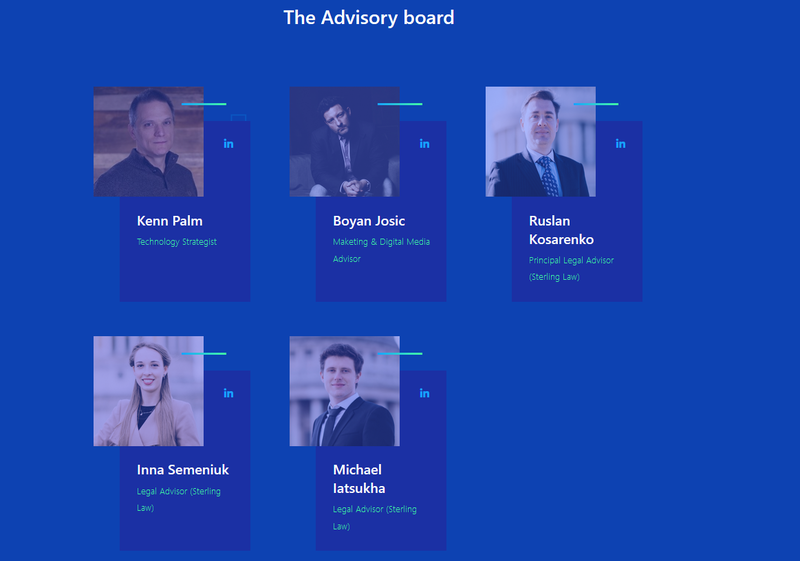 The Dayta Team has a unifying vision of ensuring individuals can profit from their personal data while providing the best data protection. 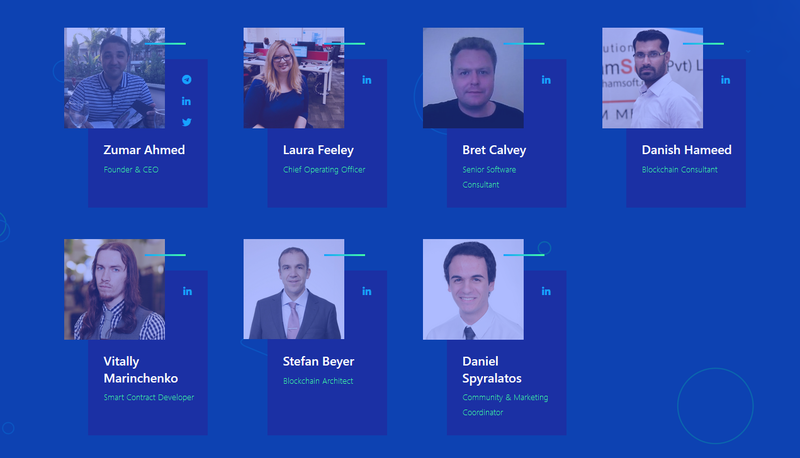 All members of team are consultants and employees with backgrounds in the customer and marketing industry, compliance and personal data industry and blockchain / ICO consultancy.